We will inspect your home as if we were your potential buyer. When you sell your Kentucky home, you want the most value out of your investment. And while many sellers don’t have a pre-listing home inspection, there are many important reasons you should. A pre-listing home inspection provides a view of your home’s condition through the eyes of an unbiased third party. 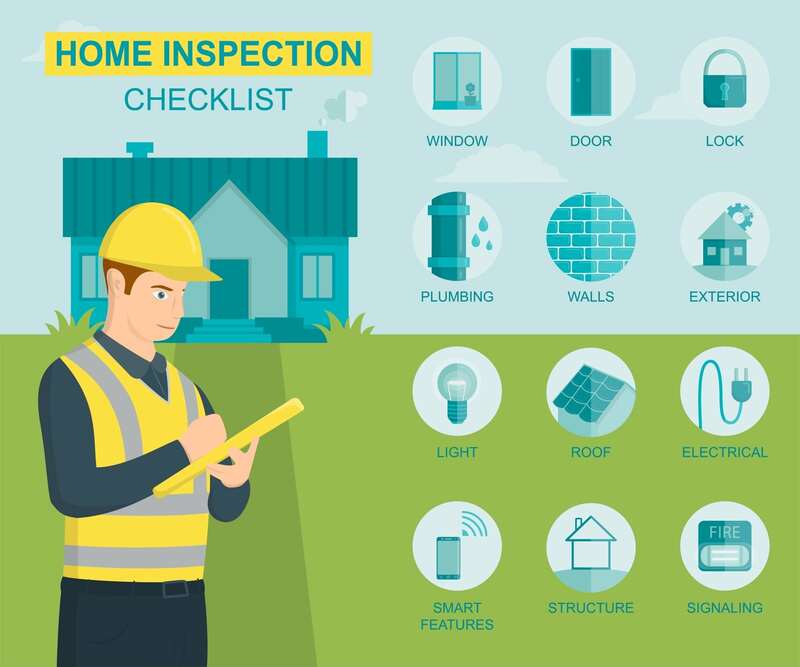 It gives you the information you need to make repairs and identify items that will likely be called out by your buyer’s inspector, avoiding surprises that could potentially slow the sale of your home. Providing a professional inspection report to potential home buyers will give them a feeling of confidence your home’s overall quality. And it has the potential to significantly ease the sometimes-painful negotiation process. If you’re about to put your property on the market in Kentucky, let us help you get the most value out of your sale. Our pre-listing home inspections are as thorough and detailed as those we perform for buyers. We’ll examine more than 600 of your home’s components for structural soundness, proper function, and code compliance. In most cases, your inspection report will be delivered the same day, and we will explain our findings and recommendations. In the end, you’ll have an unbiased understanding of your home’s condition to support decisions about making repairs and setting a fair price. Our goal is to help you identify any defects that might get in the way of the swift sale of your home.